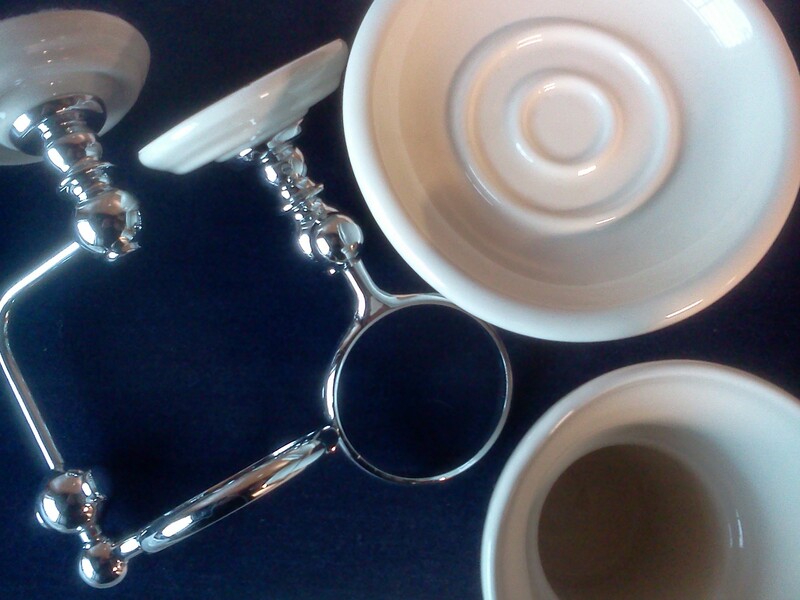 TOILET BRUSHES and HOLDERS TOOTHBRUSH HOLDERS SOAP DISHES ROBE HOOKS Whisper Pink Wild Sage Pergamon White. TOWEL RINGS. 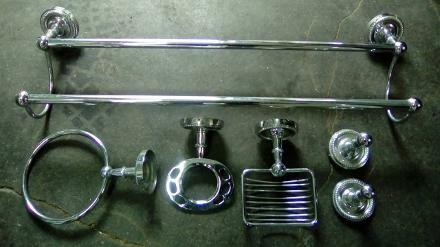 SINGLE and DOUBLE TOWEL RAILS. TOILET ROLL HOLDERS. BATHROOM WALL UNITS. Jade. Damask. 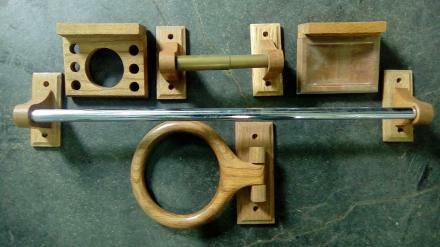 BATH SIDE and END BARS. GLASS and CERAMIC SHELVES. Bathroom Wall Mounted Freestanding Penthouse Red. A Variety Of Styles and Finishes By Mostly British Branded Names Harvest Gold Sorrento Blue Ideal Standard Duchess. 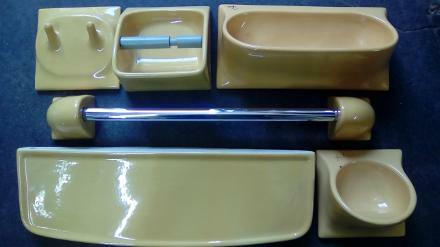 Ceramic Bathroom Accessories In White Pergamon Whisper Pink Wild Sage Harvest Gold Sorrento Blue and Colours. Gold and Chrome. Plastic Accessories Vanity Bath Bars and Vanity Cupboard Cabinets With Mirrors and Mirrored Doors Available In White and Colours. JSL Bathrooms Bradford Yorkshire. Our Accessories stock is getting lower all the time as We no longer purchase accessories. Please check availability. 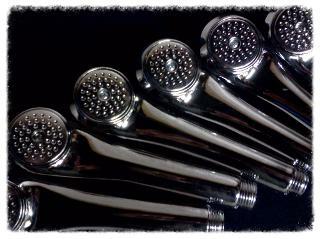 Chrome Finish Shower Handsets. Pack Of 6. Six Modern Looking Lightweight Chrome Finished Handsets. 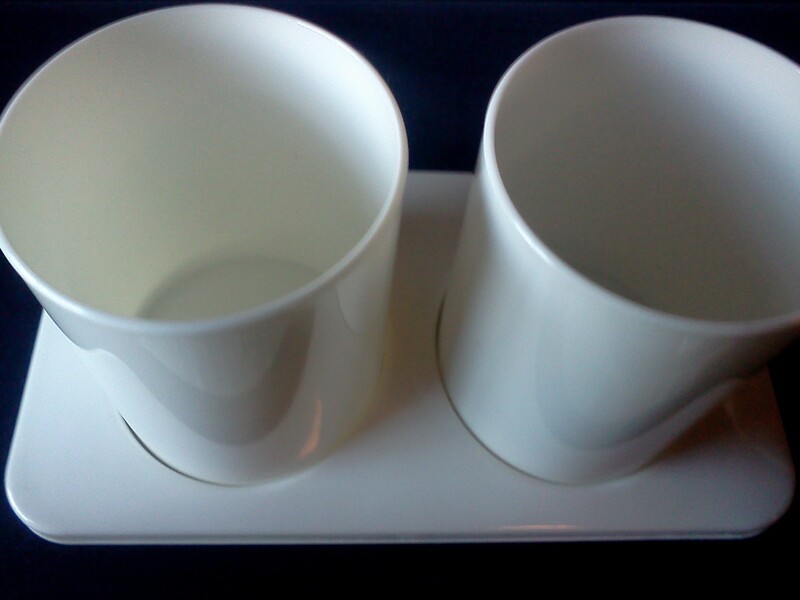 Double Tumblers & Shelf. 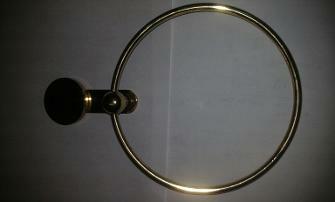 Towel Ring. Double Robe Hooks. Toilet Roll Holder. 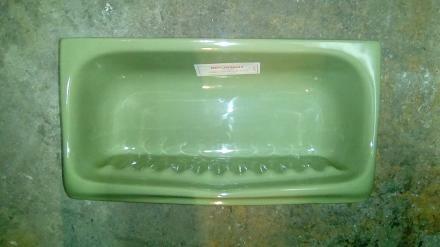 Soap Dish. 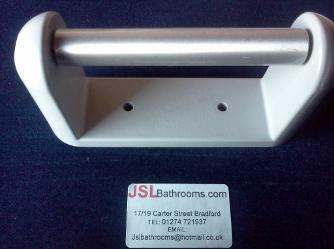 Steel Commercial Toilet Roll Holder. Heavy Duty. Quality Metal Toilet Roll Holder. Allen Key 'Anti Vandal' Locking Bar. W. Adams & Sons. Towel Ring. Imperial Classic & Oxford. Rembrandt. 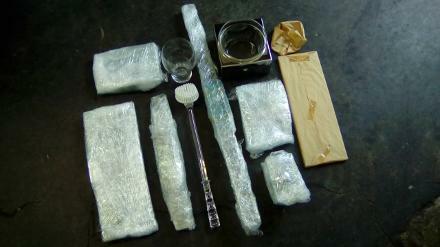 Bathroom Accessories. Ceramic. Pergamon & White. 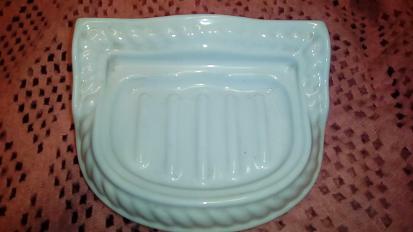 Imperial Classic Ceramic Corner Shelf. Modern Sleek & Rounded Elegant Edges. Imperial Oxford Fanned Ceramic Corner Shelf. 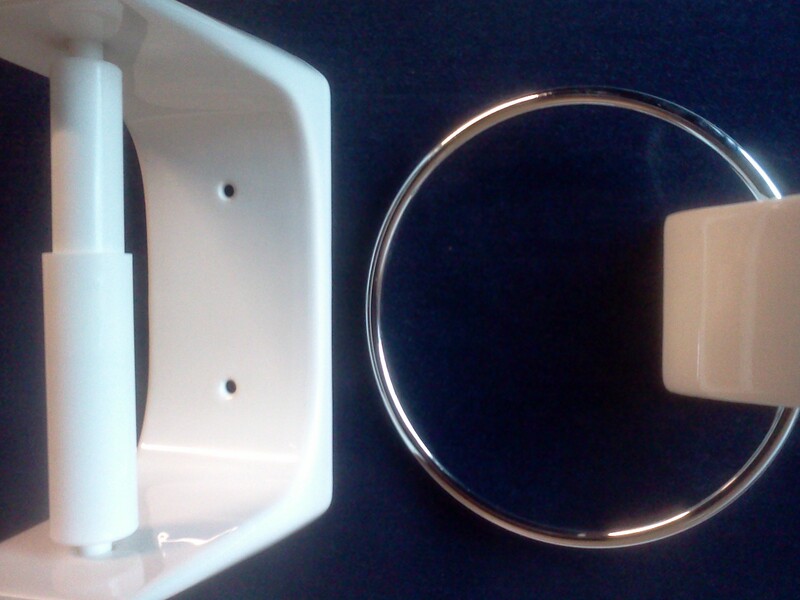 Imperial Classic Ceramic Towel Ring. 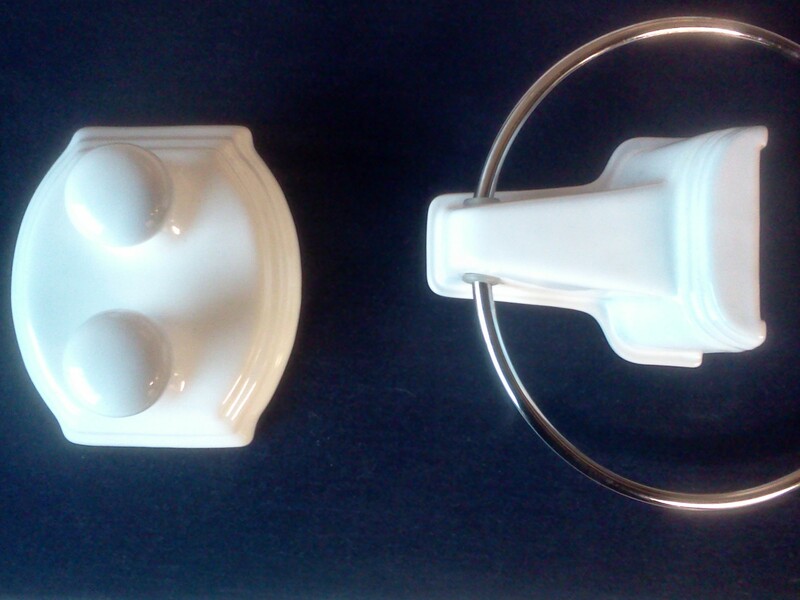 Imperial Oxford Ceramic Towel Ring. Legend Style Flutes On Outer Return. Imperial Classic Ceramic Toothbrush Holder. Space For A Toothpaste Tube & Five Standard Toothbrushes. 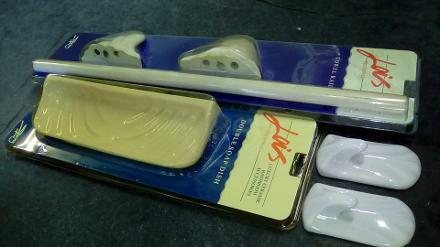 Imperial Oxford Ceramic Double Robe Hooks. Legend Style Flutes On Outer Edge Return. Roped Edge Design To Suit Heritage, Impulse & Mandarin Pottery. Large Bottom Shelf. Small Top Shelf. Double Utility Hooks. 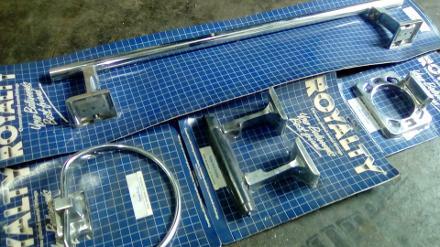 Royalty Chrome Finish Accessories Pack. Toilet Roll Holder. 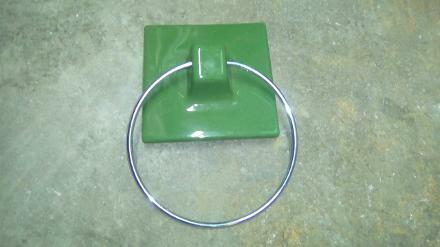 Towel Ring. Towel Rail. 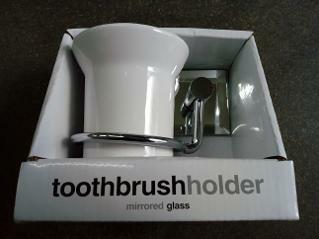 Toothbrush & Tumbler Holder. Twin Robe Hooks. 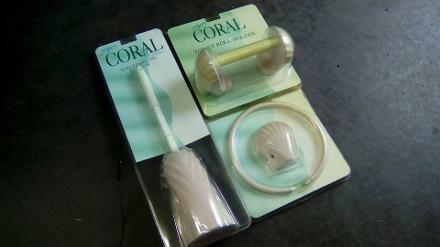 Spring Ram Coral Ceramic Accessories Pack. Toilet Brush & Holder. Toilet Roll Holder. 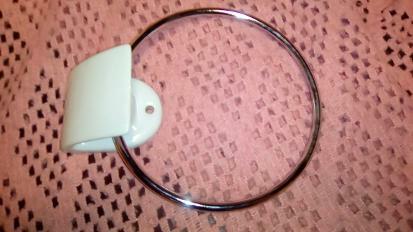 Towel Ring. 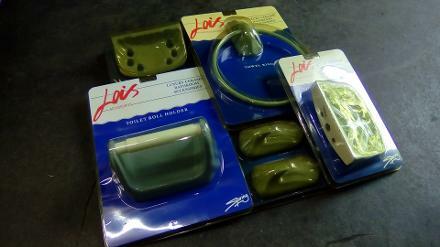 Lois Ceramic Accessories by Spring Bathrooms. Towel Rail. Twin Robe Hooks. Double Shelf. Toilet Roll Holder. 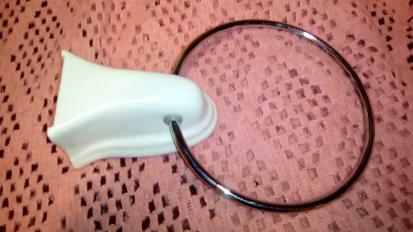 Towel Ring. Soap & Sponge Holder. Twin Robe Hooks. Toothbrush & Tumbler Holder. Towel Rail. Toilet Roll Holder. Tumbler & Toothbrush Holder. 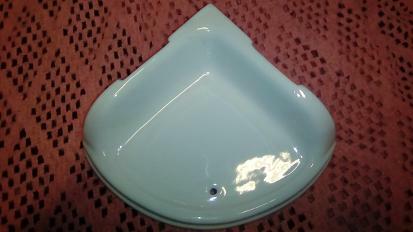 Soap Dish. 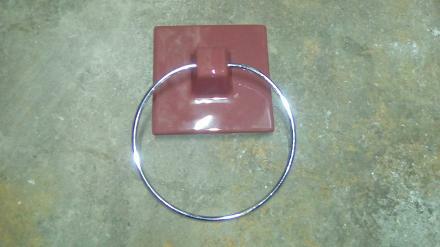 Towel Ring. Double Towel Rail. Towel Ring. Tumbler & Toothbrush Holder. 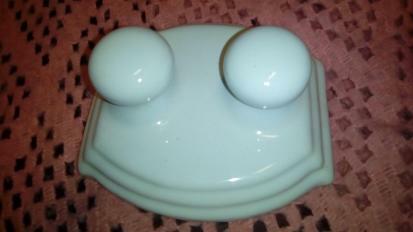 Soap Dish. Twin Robe Hooks. Cut Glass & Chrome Finish Designer Accessories. Bath Towel Rail. Hand Towel Rail. Tumbler & Holder. Toilet Roll Holder. Toilet Brush & Holder. 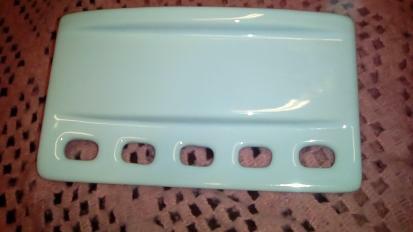 Single/Double Soap Dish/Sponge Holder. 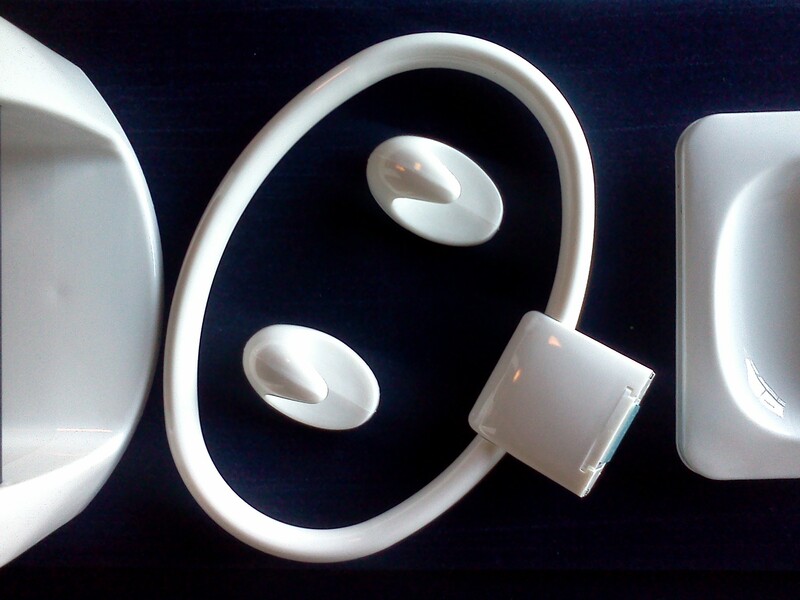 Duchess Ceramic Accessories By Ideal Standard. Toilet Roll Holder. Towel Rail. Soap / Sponge Holder. Double Robe Hooks. 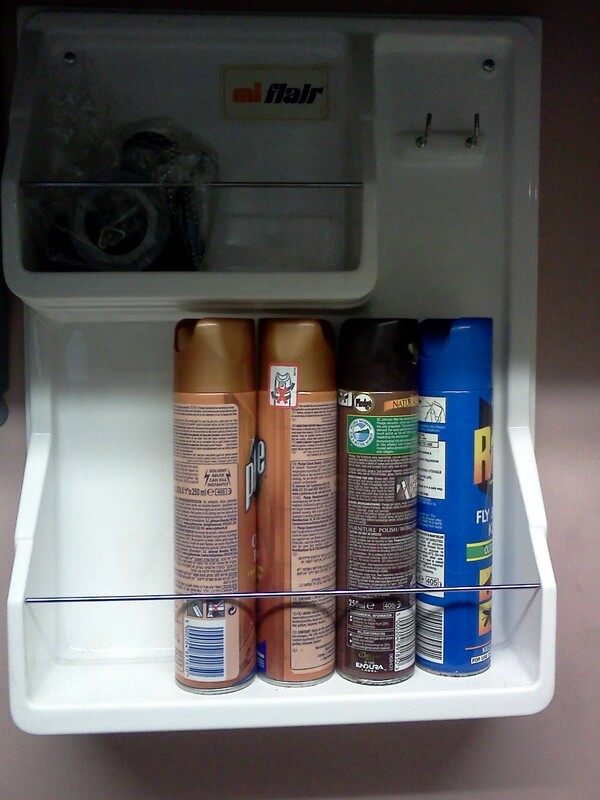 Double Shelf. 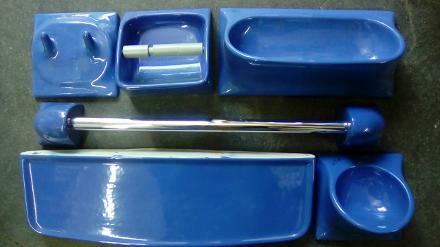 Toothbrush & Paste Holder. Luxury Accessories By Armitage Shanks. 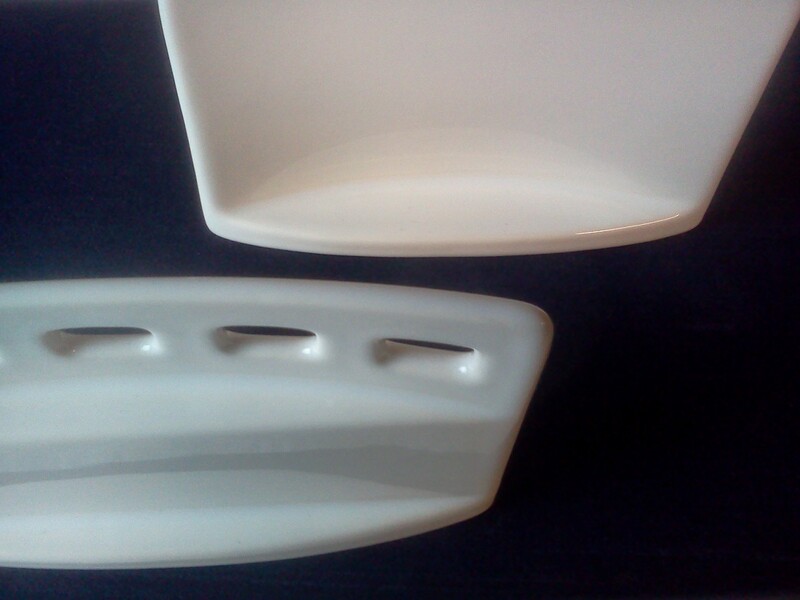 Double Ceramic Inset Shelf For Soap & Sponge. 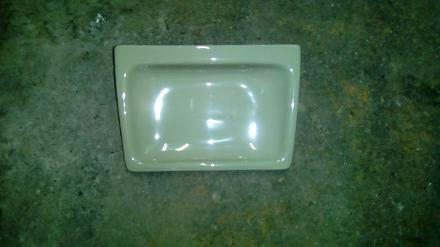 Ceramic Surface Mounted Soap Dish. 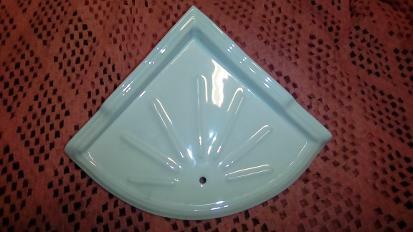 Ceramic Surface Mounted Soap / Sponge Holder. 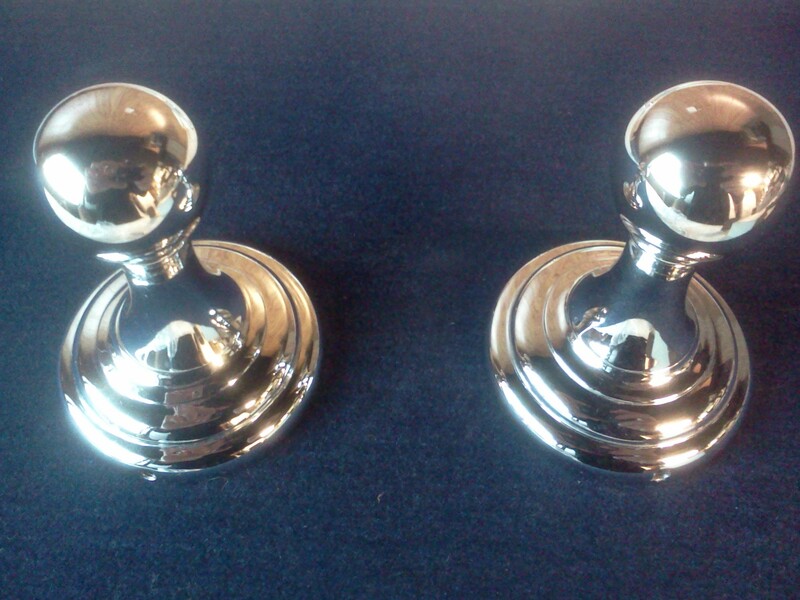 Jade and Damask Ceramic Surface Mounted Towel Rings. Made In The UK By Carron Bathrooms. Chrome Plated Ring. £25 Each. 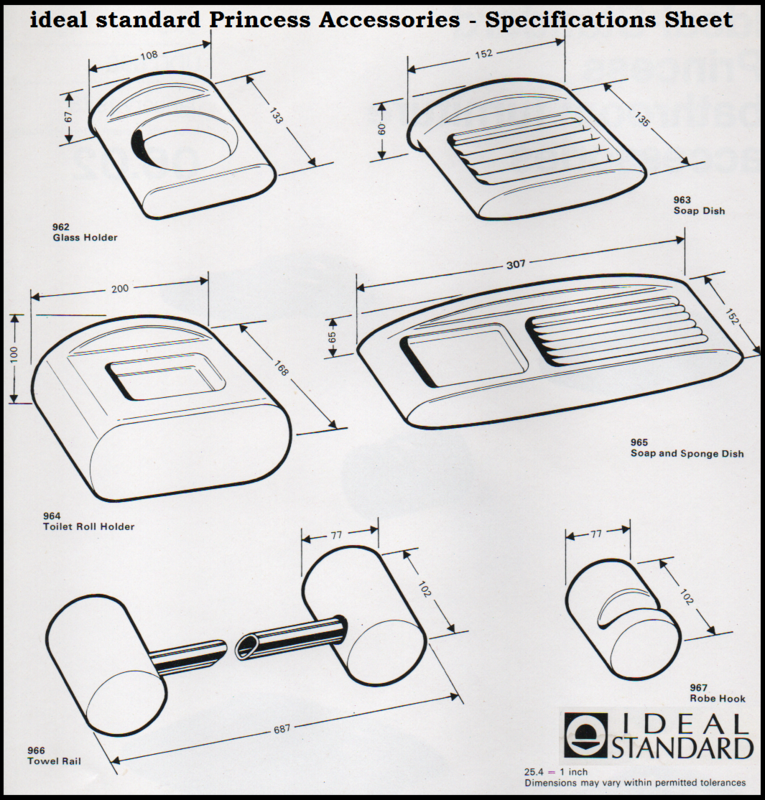 Ideal Standard Accessories Specification Sheet For Princess Range. 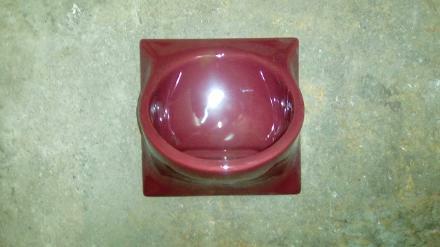 Penthouse Red Burgundy Pampas Avocado Many Colours In Stock Ideal Standard Armitage Shanks Ceramic Bathroom Accessories.